Federal and state government agencies produce a wide variety of publications related to every aspect of the art and business of music: catalogs, educational materials, vocational guides, industrial directories, historical and theoretical studies, and much more. 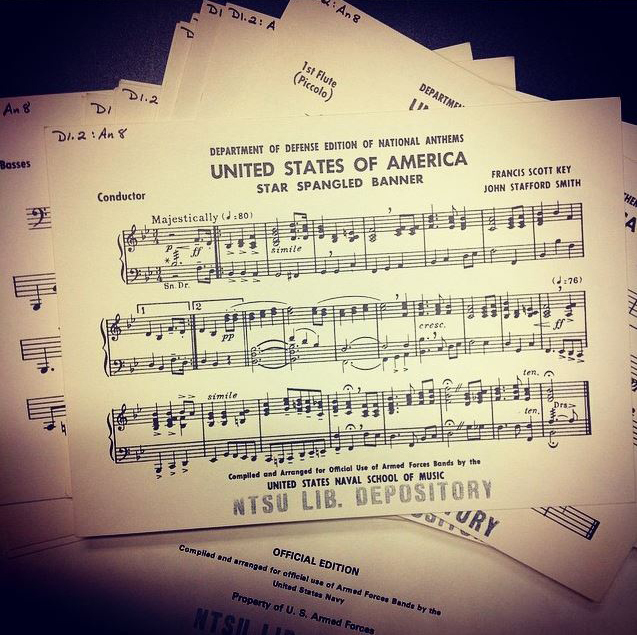 Here are a few examples of the many musical scores and recordings available in the Government Documents collection at the Eagle Commons Library. Wonderful Inventions is an anthology of scholarly articles that provide the reader with a brief introduction to the vast archive of materials at the Library of Congress related to radio programs, films, television shows, and sound recordings. Among the musically themed essays are discussions of the film music of David Raksin, the music for the Star Trek TV series, and a detailed account of how the background score was developed for the Disney classic Bambi. The book includes more than sixty musical examples from rare and mostly unpublished scores, and is accompanied by a pair of long-playing vinyl records contains recordings keyed to several of the articles. 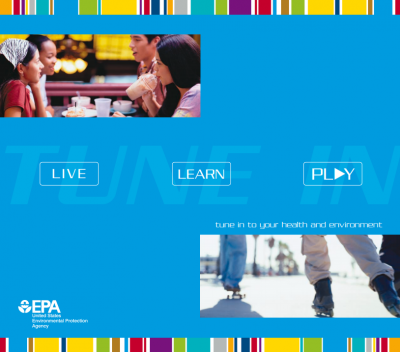 This educational pamphlet uses fun activities to teach children about environmental health issues. Each section of the book explains a different environmental problem and provides useful information about how to protect oneself from dangers such as second-hand smoke, mold, pesticides, and mercury poisoning. An accompanying CD includes recordings of two rap numbers (“Environmental Hazards Rap” and “In Our Sight“) to drive the message home; each song is available with and without vocals. 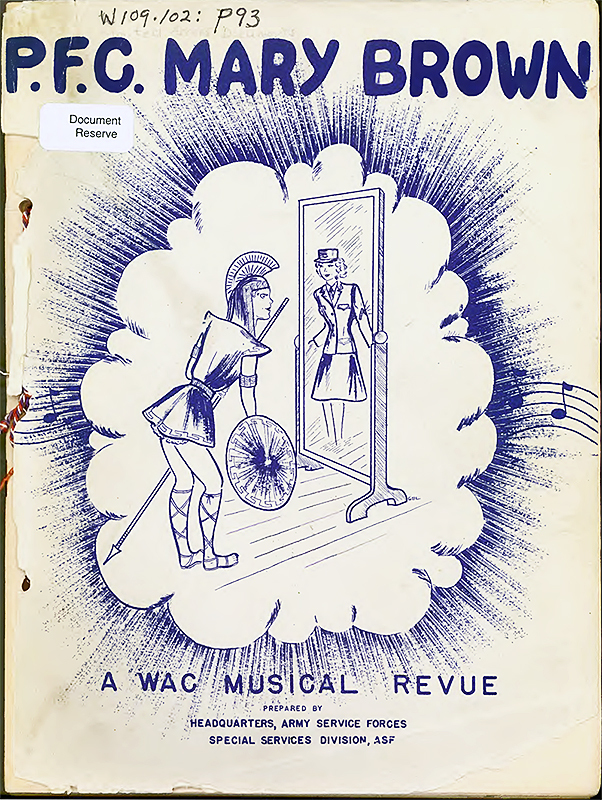 During World War II, the Special Services Division of the U.S. Army provided soldiers with do-it-yourself entertainment kits called “Blueprint Specials,” which contained a script, lyrics, music, dance routines, and detailed instructions for building sets, props, and costumes out of Army surplus, waste, and salvage materials — everything soldiers needed to create a musical variety show. These kits provided an early glimpse into the careers of such show-biz luminaries as Frank Loesser, Alex North, and José Limón. P.F.C. Mary Brown was written for the newly formed Women’s Army Corps, and depicts the goddess Athena descending from Mount Olympus to enlist as a private in the U.S. Army. The title character was inspired by the song “First Class Private Mary Brown,” which was featured in an earlier Blueprint Special called About Face! Millennium Evenings at the White House was a series of lectures and cultural showcases presented by the White House in 1998 and 1999 to highlight American creativity and inventiveness through ideas, art, and scientific discoveries. The fourth evening, “Jazz: An Expression of Democracy,” celebrates a unique art form that has reflected and transformed American society. Featured soloists include Grammy Award-winning artist Wynton Marsalis and the celebrated jazz pianist and composer Marian McPartland. On June 14, 1954 (Flag Day), President Eisenhower signed House Joint Resolution 243, which added to the Pledge of Allegiance the phrase “under God.” At the request of Representative Louis C. Rabaut, the congressman who had introduced this bill, the composer Irving Caesar set the Pledge to music for voice and piano, new words and all. The composer then donated all his rights to this song to the U.S. government so that anyone can perform the song without paying royalties. 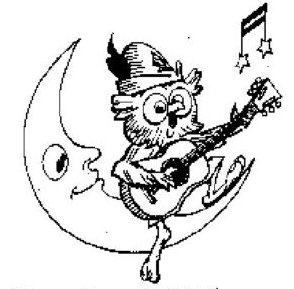 On Flag Day of the following year the new song was performed in the House of Representatives by the official Air Force choral group “The Singing Sergeants,” and on July 29, 1955, House Concurrent Resolution 161 authorized the printing of the song with an illustrated cover. 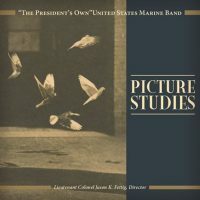 The United States Marine Band, nicknamed “The President’s Own,” has made many recordings of music for concert band. 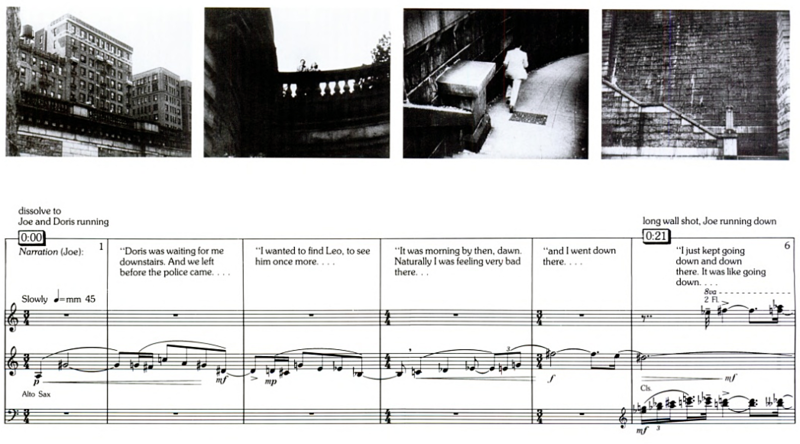 Picture Studies includes the band works In perched for Vespers nine by Joel Puckett and Huntingtower Ballad by Ottorino Respighi, as well as band transcriptions of the orchestral works A Copland Portrait by David Conte, Picture Studies by Adam Schoenberg, and Suite from The Gadfly by Dmitri Shostakovich. Another U.S. Marine Band recording in our government documents collection is Arioso, which includes Gustav Holst’s Suite in F for Military Band, Joseph Schwantner’s And the mountains rising nowhere, and other popular favorites and lesser-known works. Many more recordings are available online at the Marine Band’s Web page. This is a facsimile of the manuscript of one of Mendelssohn’s earliest masterpieces, created when the precocious composer was only sixteen. 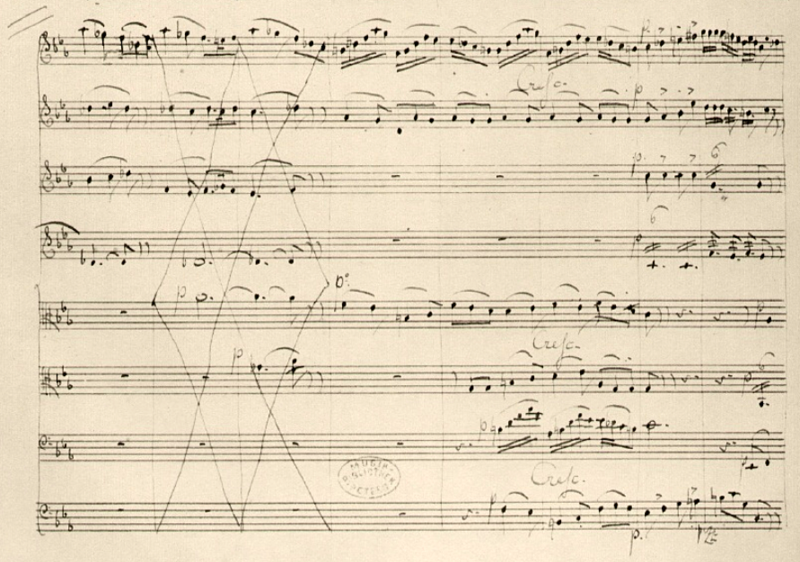 The manuscript contains a number of markings, musical passages, and other content that were removed or revised before the work was first published in 1848, providing musicologists with a unique opportunity to investigate the composer’s creative process. This publication includes an introduction by Jon Newsom, Chief of the Music Division of the Library of Congress, as well as a detailed description of the differences between this early version of the Octet and the final revised version. In spite of several proposals to establish an official version of the United States national anthem, there is currently no official version of the melody or lyrics, nor is there an official arrangement for universal use. In April of 1955, however, a 1949 arrangement of “The Star Spangled Banner” was established as the official Department of Defense arrangement for Navy bands, which have used this arrangement up to the present day, as has the U.S. Marine Band. This published version includes a complete set of parts for 42 band instruments as well as a condensed score for conductor. You can hear both the U.S. Navy Band and the U.S. Marine Band playing this version on YouTube. Posted July 25th, 2018 by Bobby & filed under Is that a Document?. An Attack on Geospatial Data?